After a short closure, Blue Sky Cellar opened again today with new sneak peeks and behind-the-scenes looks at the continuing transformation of Disney California Adventure park. Guests will be able to view new videos, models and renderings to learn even more about the exciting changes coming to the park. Among the new artwork, you’ll also find three new attraction posters, including the one above featuring the new Red Car Trolley, coming to Buena Vista Street when it opens next year. 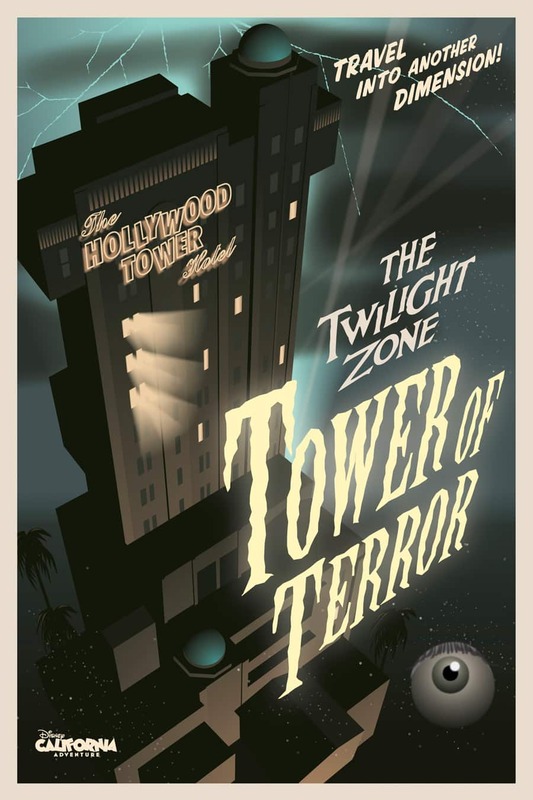 Also featured in Blue Sky Cellar are posters for current guest favorites – The Twilight Zone Tower of Terror and Soarin’ Over California. Be sure to stop by Blue Sky Cellar and keep an eye on the Disney Parks Blog for updates on Cars Land, Buena Vista Street and more. Attraction posters look awesome! 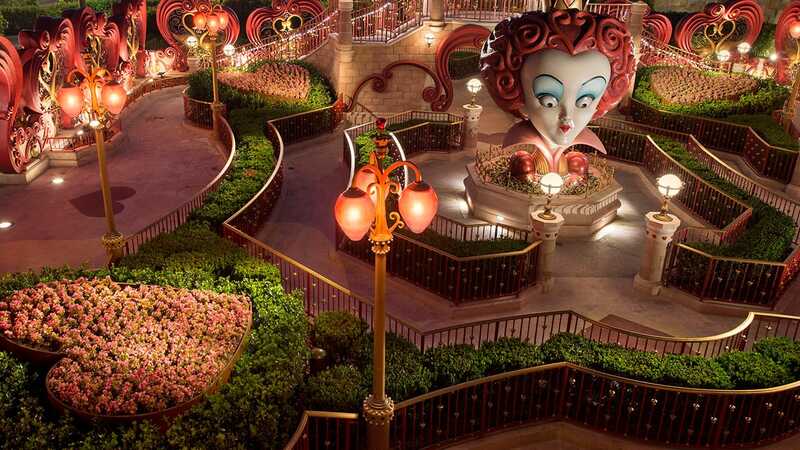 Any specific dates or months on when Buena Vista St will open? Gregory, what’s obviously wrong with the ToT poster? These posters are absolutely breath-taking!!!! I love the art deco early 40’s feel of them! I can not wait for them to go on sale. Any word on the rumored attraction posters book from Art of Disney Parks? Um, something is rather obviously wrong with the ToT poster. The red car poster artwork is amazing! OH MY GOODNESS!!! I LOVE THEM!!! 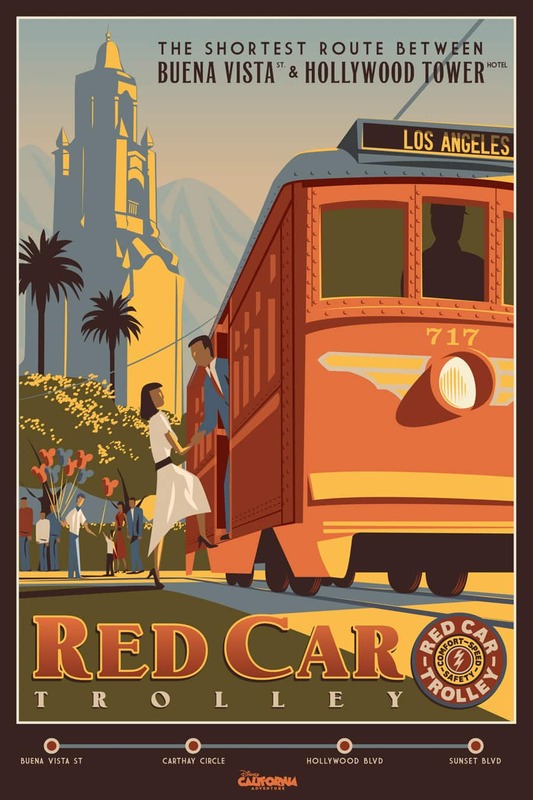 But the Red Car poster feels like such a “real” advertisement from the 40’s, wouldn’t mind seeing a more period-accurate 30’s art-deco poster going up for real around DCA, until the construction walls come down. 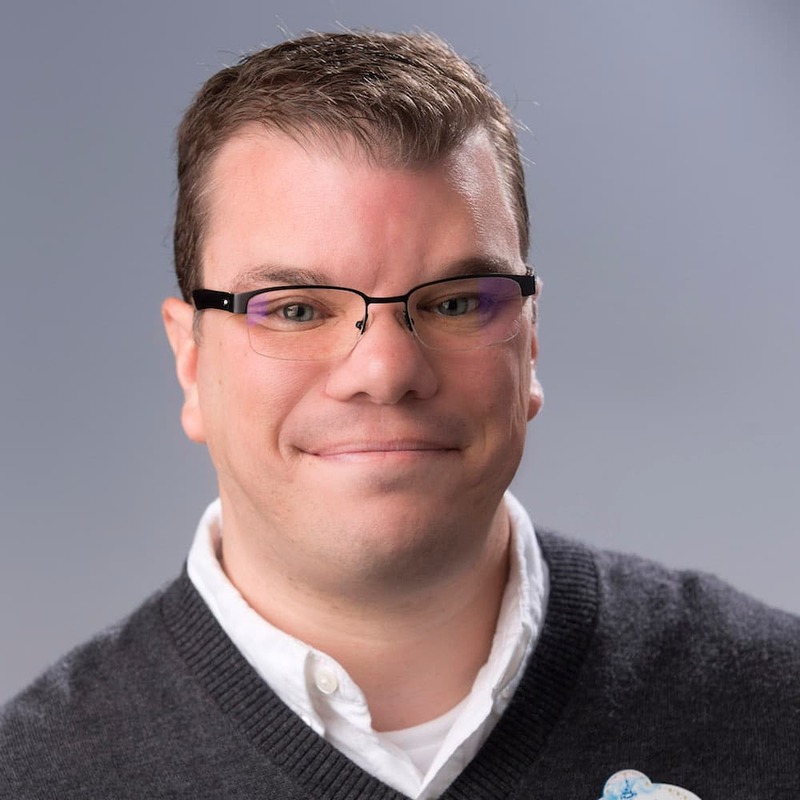 Love the Soarin’ poster, put me on the list! Can not wait to visit again!! GREAT ARTWORK! I agree, these posters look amazing! I was just at Blue Sky Cellar last Thursday and wondered when the next update was happening. Disney…I would love to see these posters made into postcards!!!! Any chance of that? I love the Red Car poster… I SOOOOO wish there was a version of it that said “Pacific Electric” instead of “red car.” Still love it though! Will these posters be available for sale? These will be available for purchase along with the other posters that have been featured in Blue Sky Cellar in Spring 2012. Those are great looking posters. I’m looking forward to visiting the Blue Sky cellar again.